Discussion in 'Mapping Questions & Discussion' started by Neobenedict, Oct 8, 2011. I want to put a "disco" light that changes colour. I'm very new with lights. How do I make a spotlight which has a visible "beam" (not a laser beam, but as if it is showing up dust) and changes colour? falloff is just max distance the light will reach before becomeing dark. light_spot and point_spotlight (the latter being the effect you are looking for) is what you want. To change I assume you'll just have to turn them on/off via input/output commands. Fun fact: naming lights increases the file size of the map. I'm not sure how severely, but IIRC it's pretty bad. 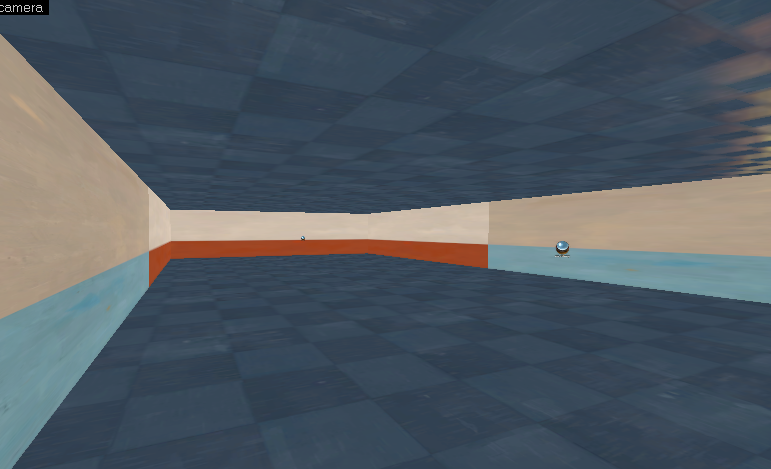 The problem is more so that naming lights make them dynamic so they count towards your entity limit. Yeah, I tried the long way with named coloured lights and it was painful. Thanks, I'll try your first option.